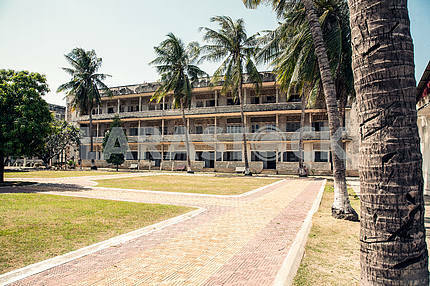 Description The museum is housed in the former school, which during the reign of the Khmer Rouge from 1975 to 1979 was used as the notorious secret prison 21. Tuol Sleng in Khmer means "hill of the poisoned tree" or "hill of strychnine." 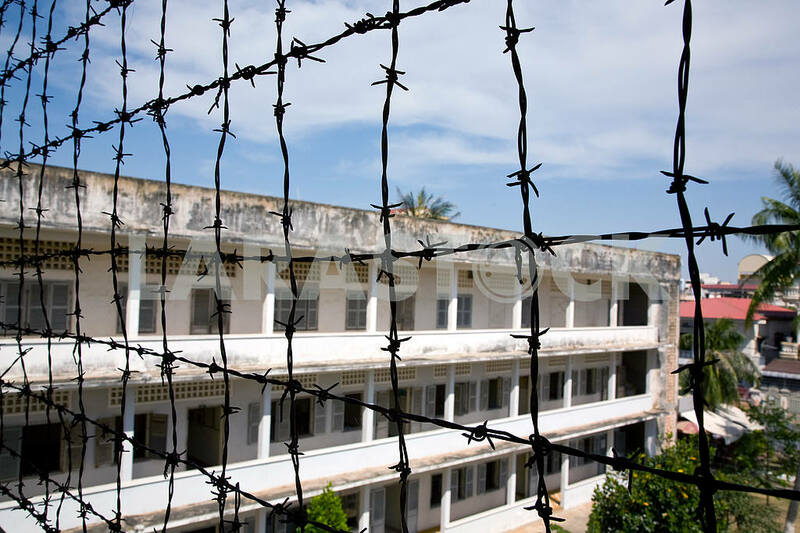 Four months later, after the victory of the Khmer during the civil war in August 1975 all five buildings of the high school the Tuol Svay Prey, named after the ancestor of King Norodom Sihanouk, was converted into a prison and interrogation center. 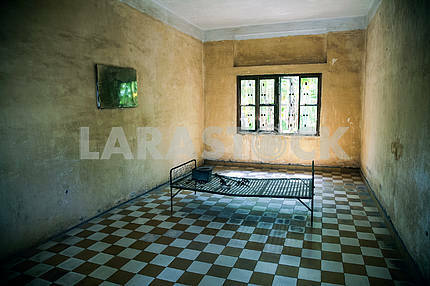 Khmer Rouge renamed the complex in SP-21, and then began working to bring the prison into the proper form, the building perimeter was surrounded by barbed wire, which was filed with electricity, classrooms were divided into tiny camera for placement of prisoners and torture chambers, all the windows were closed with iron shields and intertwined with barbed wire under tension - all this has got to in order to make escape impossible.